Sketch, Upload or Animate to build your own personal media library. 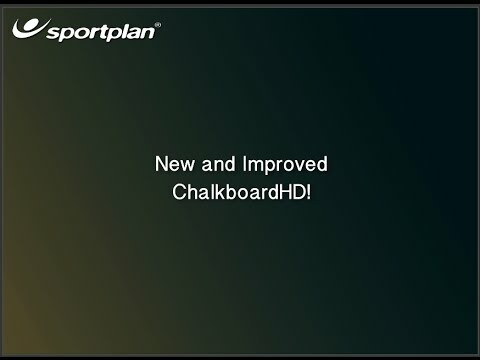 Sketch you own drills, plays and formations using our online Chalkboard. Using drag and drop icons and arrows you can quickly create professional diagrams which are automatically saved to your account. Rather than trying to describe a practice to another coach or player you can show them using this pictorial tool in half the time - use arrows to depict movement and our large number of Netball pitch/court templates to show how large or small the playing area should be. You're not limited to using our templates though, you can also upload your own photos and add arrows, text and anything else you like to enhance them. We all walk around with cameras in our pockets, so we made it easy to capture your training and share your drills with other coaches. 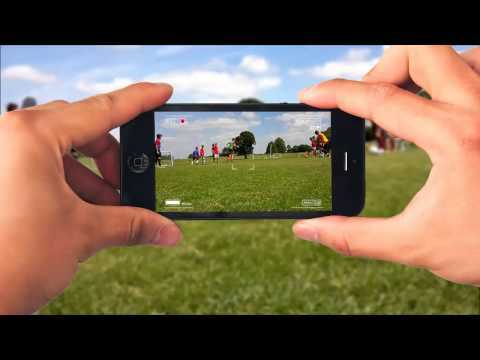 Upload or capture video using the Sportplan Mobile App or via the desktop options. 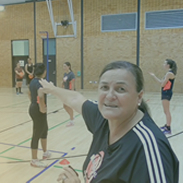 Our mission is to help you become a better and more confident coach. Because of that we allow users to read and comment on other coach's sketches. It's a great way for you to pick up new ideas and to support others in the coaching community.